The days of terrible tattoo misprints caused by human error could soon be coming to an end. Welcome to the do it yourself Makerbot 3D Tattoo Printer. From a group of students led by Pierre Emm, the innovative idea grew from a competition called the “Public Domain Remix” hosted by the a The French Ministry of Culture. Converted from a standard Makerbot 3D, original tests were done on an artificial skin material finding that it worked great! The next step was to find a guinea pig that would allow them to test this procedure on a live human… surprisingly, there was no issue in finding a volunteer. Want to build your own? Here’s how to do it. Have you ever dreamt of building your own laser tag course? Imagine your favorite first-person shooter video game in real life. Welcome to Skirmos: Skirmish Open Source Laser Tag. 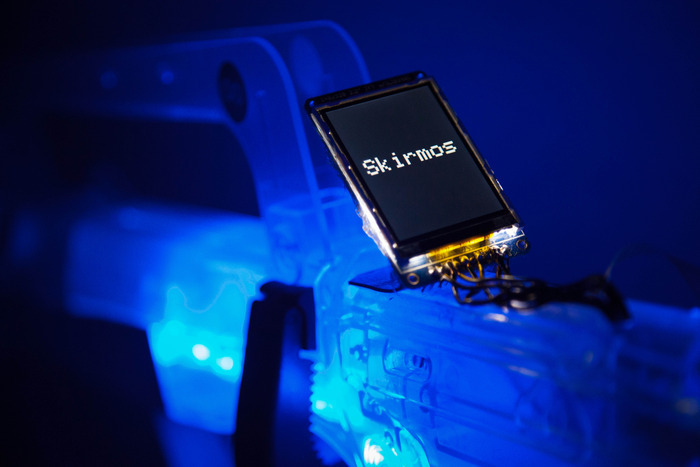 Skirmos is an open source laser tag system that can be used for any and every game possible. It has the flexibility to be played indoors or out; in small or large games. Its unique open source nature allows anyone to make their own creative gametypes. Whether it’s free-for-all or capture the flag, a realistic simulation, or a replica from your favorite video game, Skirmos can be played in any manner you can think of. The Skirmos Kickstarter campaign has 13 days remaining. Make your contribution today and bring this awesomeness to reality! 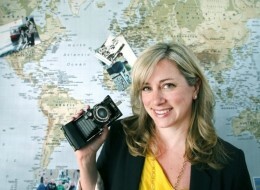 Congratulations to Nicole Smith, Founder of Flytographer who was featured in the Huffington Post this week. Nicole joined the Accelerate Tectoria incubator in March 2013 as a member of the Entrepreneurship@ program and has since graduated to the Venture Acceleration Program. Watch for this Tectorian startup to continue growing to new heights. Nominations will open at 9:00am on Monday, March 17th. Click here to access the nomination form (will not open until March 17th). Recognizes a Greater Victoria company that has demonstrated excellence in innovation and a commitment to the technology community while embracing sound business fundamentals. Recognizes a Greater Victoria company that has the greatest potential to demonstrate excellence in innovation and a commitment to the technology community while embracing sound business fundamentals. This category is reserved for operations that have been established for less than 3 years. Recognizes a Greater Victoria company less than 2 years old that demonstrate significant potential to generate revenue, raise investment, or to have significant social benefit. Recognizes a Greater Victoria company that has achieved success in the commercialization of an innovative technology product (eg. market acceptance and sales). Recognizes a Greater Victoria company that has researched and designed an innovative service, process or product that is expected to revolutionize a sector, method of business or way of life. Recognizes an individual who has had a significant impact on the success of an organization as a direct result of their leadership. For this award, executives are considered to be those that typically hold senior titles, eg. CEO, CFO, COO, President, Vice- President. Recognizes an individual or team in the technology sector who demonstrates outstanding initiative and service delivery, and has had a significant impact on the company for which they work. Recognizes a company that has demonstrated its commitment to their staff and provides a pleasant workplace. Recognizes a member of VIATeC who has demonstrated outstanding commitment to the technology sector through involvement, volunteering and support of VIATeC. The recipient of this award is selected by VIATeC. Recognizes the best strategy implemented by or for a Greater Victoria organization. Nominated companies are required to provide a letter of support clearly explaining their strategy and milestones. The judges will consider impact and results from the underlying strategy. Recognizes an individual who has demonstrated passion and commitment to the Greater Victoria technology sector for at least ten years. Their long-standing support has been instrumental in Greater Victoria ‘s continued success on the world technology stage. This award recognizes a teacher who inspires their students using innovative tools and technology. We are looking for teachers that use 21st Century Learning techniques to help prepare student to thrive in a knowledge-based society. This is not just the next big thing in music. PonoMusic has the potential to completely re-shape the way creators create it and listeners experience it. The quality of audio that we listen to is dependent on the bit rate at which it is recorded at. The MP3 audio files that we are accustom to today have a bit rate of 192kbps or 256kbps. These are highly compressed files, and are smaller in size than higher resolution music files. PonoMusic files have about 6 times more musical information than a typical mp3. With ultra-high quality resolution recordings (24 bit/192kHz), the difference between a PonoMusic digital file and an mp3 is about 30 times more data from which your player reconstructs the “song”. What does this mean for you, the listener? It means that you will soon listen to music from a completely new dynamic than you ever have before. 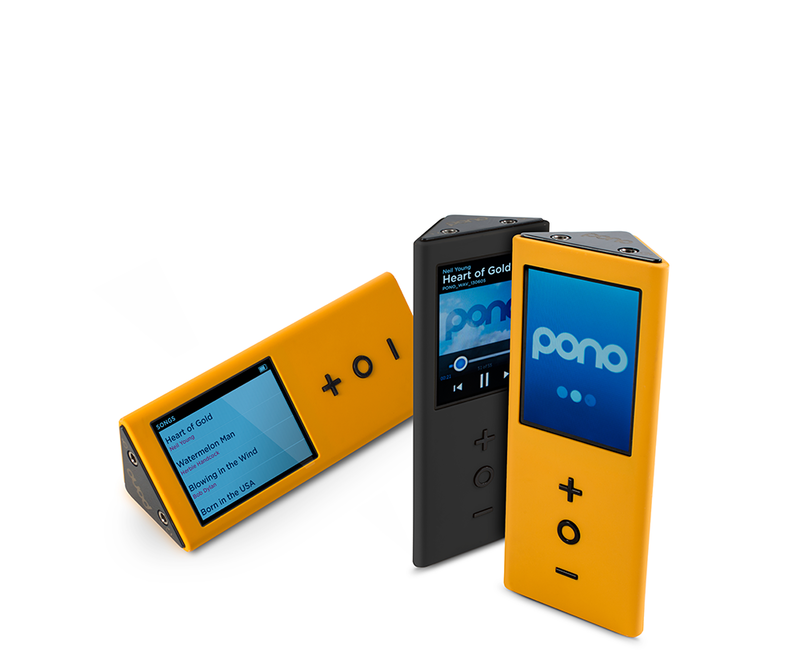 Pono recently launched a kickstarter campaign that raised over $1.5 million dollars in it’s first 48 hours. Find out more about PonoMusic or donate to their kickstarter campaign here. Do you enjoy your time at the office? The people working at Crowdtilt most certainly do. Crowdtilt, the startup that lets you easily pitch in to fund projects or causes of your choice. Their new digs in San Francisco are complete with full coffee shop, ping pong lounge, roof top patio and beer tap. Equipped to host 100+ people, the 34 staff that work there have ample room to get the job done right. Win a game of ring-toss and Co-Founder James Beshara will greet you with a shot of whiskey. TechCrunch featured the new digs on their latest “TechCrunch Cribs” episode, watch the video here. 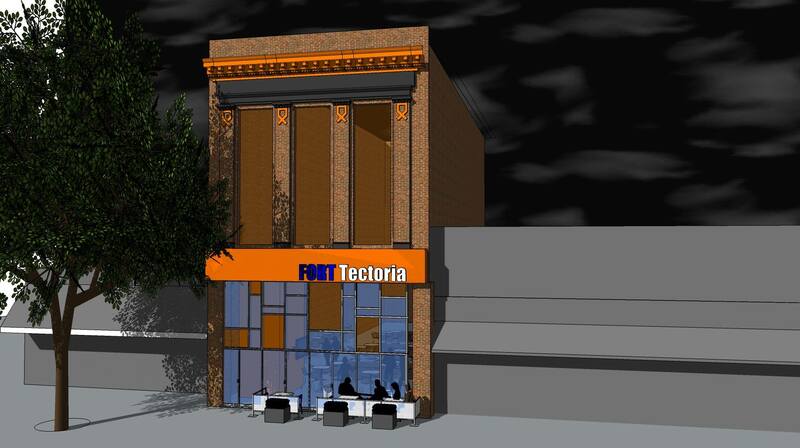 VIATeC has purchased 777 Fort Street in downtown Victoria and will be moving to the new space by the end of the year. The building has 4 floors and a basement with a total of 15,600 s/ft. Many people will remember the building as the former home of J&L Copy or the Cooks Roberts law firm. 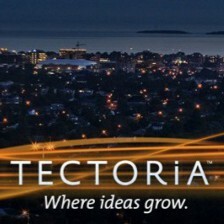 VIATeC started exploring the possibility of a building purchase shortly after opening Accelerate Tectoria at the corner of Douglas and Hillside. It quickly became obvious that by moving back into town awareness of VIATeC and the services we provide increased dramatically. We knew we had made the right move but we also knew that it would be better if we could set up right in the heart of the city. The accelerator program has exceeded our expectations. Over 50 startups have entered the program and 10 have already graduated. The companies participating have created 121 jobs, raised almost $9 million in investment and increased their revenues by almost $2 million. One of the keys to our success has been our ability to keep costs down by signing a terrific sublet agreement for the space. However, that deal will expire in January of 2015. As we considered our options, we discovered that with current market conditions it would be possible to buy a building and operate it for essentially the same amount as our sublet agreement. While there are 330 tech companies operating in the downtown core, most of them are invisible to the average passer by. 777 Fort Street gives us a permanent home that will stand as a highly visible example of our thriving tech sector. We will have full control over our space, open it up to the community for its meetings and events related innovation and entrepreneurship and while we are building up equity for the building ownership, our operating costs will be the same as our current sweetheart of a sublet deal. This move will increase awareness of the tech sector, add financial sustainability to VIATeC, allow the accelerator program to expand and give the tech sector as a whole a new gathering spot for meetings and events. We can’t wait to take you on a tour.